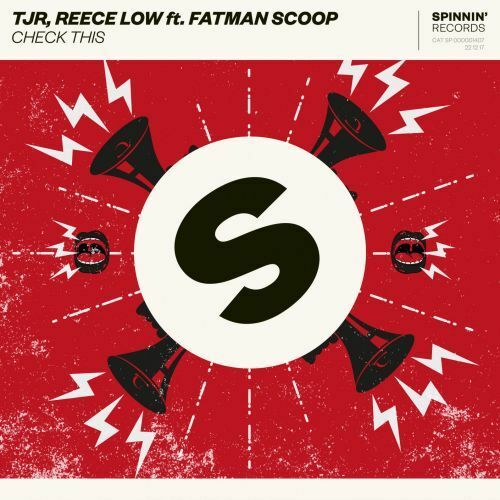 TJR brings a big dose of energy together with Reece Low, featuring Fatman Scoop on a rollercoaster ride of a track. Aptly titled Check This, it’s a full on party tune with blazing electro drops, twisting bass sounds and vocals driving you to complete madness. Oh yeah, the rave starts here!